With the rise of special interest parties in UK politics, the Women’s Equality Party has arrived on the scene, with its sights firmly set on creating a more equal society by 2020. 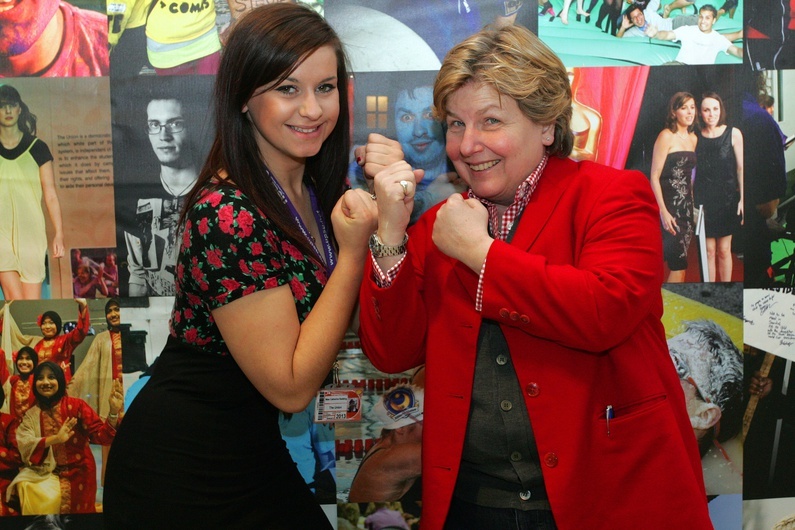 The most recognisable co-founder of the party is comedian Sandi Toksvig, who brought millions of weekly listeners to the satirical BBC Radio 4 News Quiz. 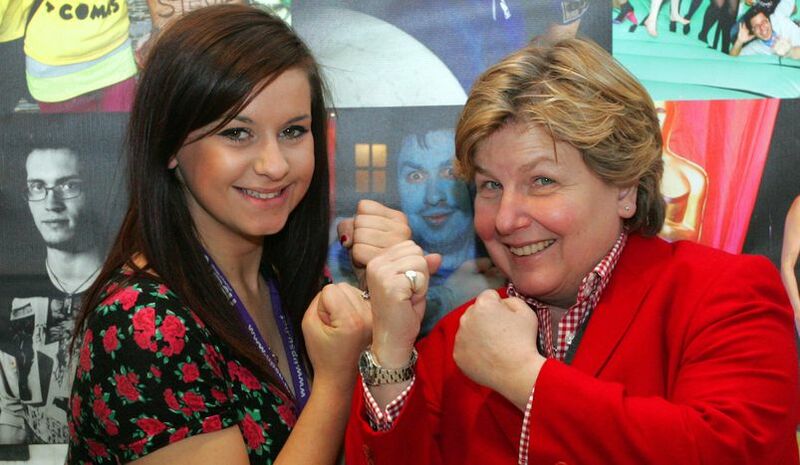 The seeds had already been planted by Toksvig in March this year, when she ‘launched’ a new political party, ‘The Rescue Party’ during a comedy set. She had even compiled a ‘dream’ cabinet of female ministers. Catherine Mayer, feminist force and former editor-at-large of Time magazine, was at a panel event at the same festival. What was an off-the-cuff comment — “let’s form a women’s party and see what happens: I’ll be in the bar afterwards” – led to an inaugural meeting followed by an informal conference in April, chaired by Sandi Toksvig, with writer Stella Duffy as a key speaker, and a policy forum. Interest in the party has been enormous; there are already regional and local branches all over the UK, all ahead of the official launch in September. Their main goals include pushing for equal representation in politics, business and education, equal pay, equal parenting rights and an end to violence against women. Above all, the party will be seeking to engage and mobilise the 9.1 million women who didn’t vote in the last general election, in comparison with 7 million men. 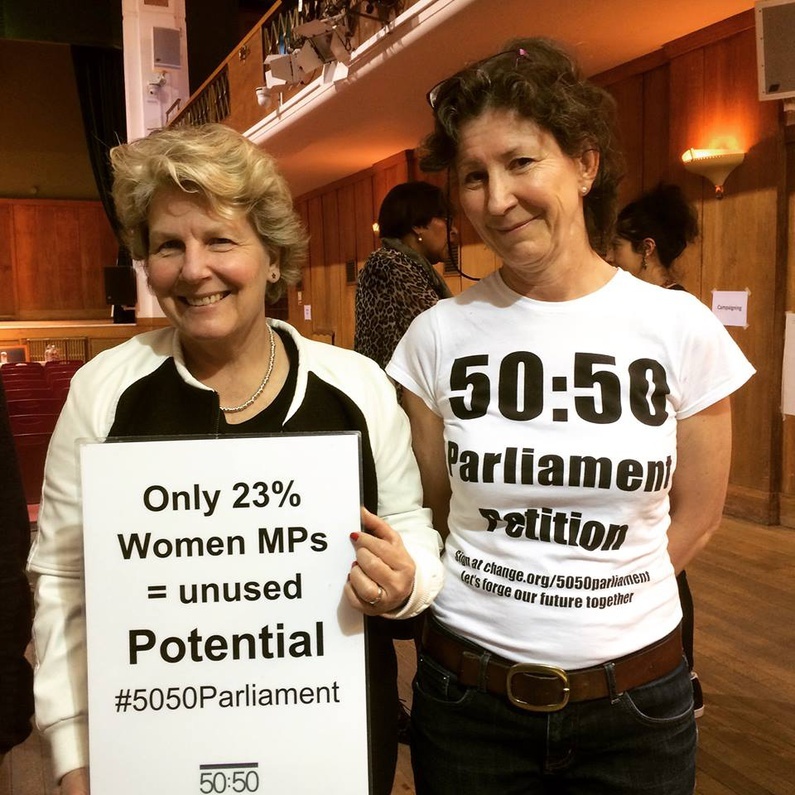 There are 31 million men, and 32.2 million women in the UK, yet only 29% of MPs (members of parliament) are women. The election in May did result in an increase in female MPs, up from 23%, and was the biggest increase since Blair’s Labour party victory resulted in 173% more female MPs in 1997. 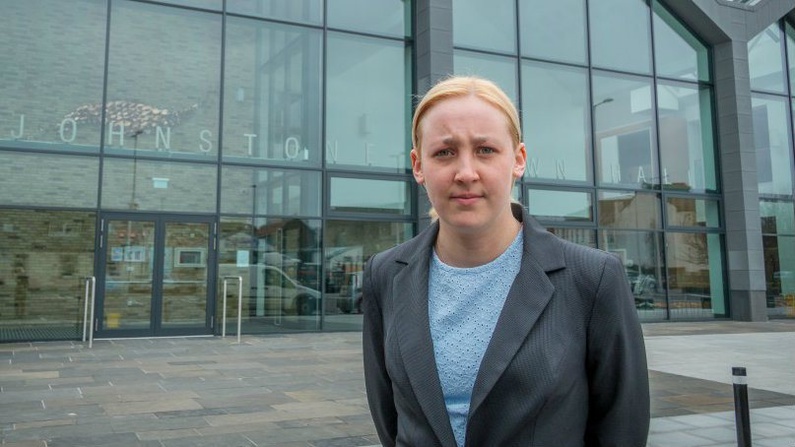 The youngest MP since 1667, the SNP’s 20 year old Mhairi Black, is a fresh-faced female student. However, even if there were similar increases in representation in every election, it would take until 2035 for women to reach 51%. Currently, three of the political parties, the Liberal Democrats, UKIP and the DUP, have no female MPs. Representation of women in politics varies across Europe. Unsurprisingly, the Scandinavian countries set the gold standard for gender equality, with Sweden at 45% female representation in the lower house of parliament and Finland at 42.5%. Ireland (15.1%), Romania (11.2%) and Cyprus (10.7%) are the lowest ranking European countries, according to UN statistics. In the past few years, British politics has seen the rise of special interest parties, such as the Green Party, the SNP and Plaid Cymru, the Welsh nationalist party. Their success indicates that the best way of pursuing gender equality is a dedicated women’s party pushing an agenda from the outside and pushing the mainstream parties to pay attention. However, there have been accusations that a dedicated women’s party is not ‘inclusive’. Why it is the Women’s Equality Party and not simply the ‘Equality Party’? With UK women still being paid on average 35% less than men in part-time work, the WE Party may be on to something.